We’ve had an amazing week here at Warrens Bakery HQ receiving an incredible 10 awards and accolades from the Taste of the West Awards 2017. Launched over 20 years ago, Taste of the West is the largest independent regional food group in the UK. They receive thousands of entries from across the South West every year, so we it’s a huge privilege to receive such recognition. 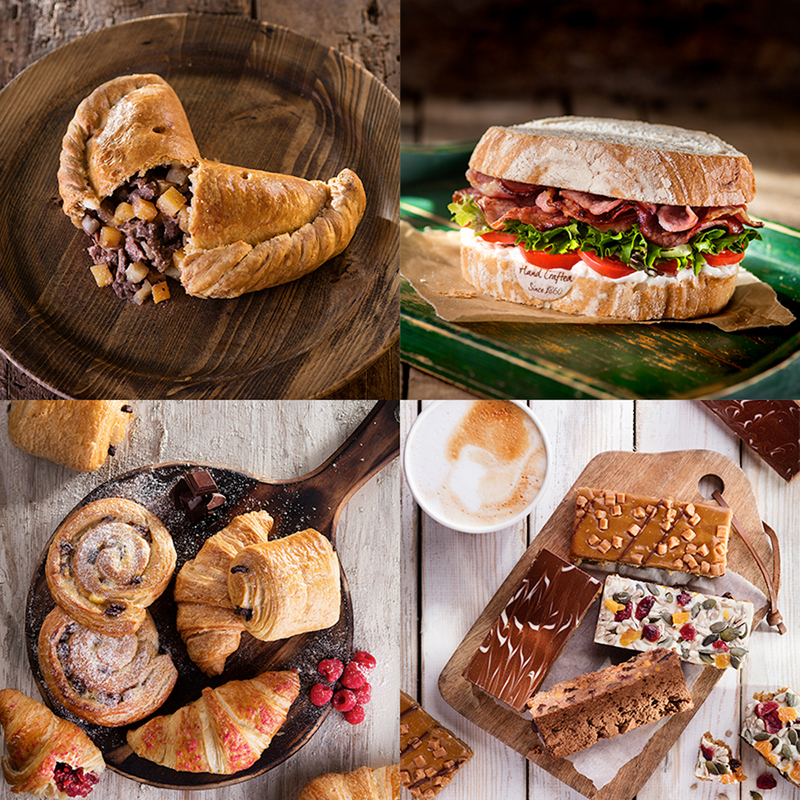 All of these products are available to buy in our Warrens Bakery stores across the UK. Find your nearest store here, or take a look at our online shop and have them delivered to your door.